We’ve got our first week of inter-conference matchups as the HNC and MEC lock horns for the all important seeding! Here’s our preview of the action! I know you were all expecting another game in this slot, but hear us out – this one could get tasty. The Titans have been on a tear this season to date. They’ve gone from plucky upstart to genuine MEC powerhouse in a short space of time. They’re loaded with talent, and have a QB who can distribute the ball to his playmaking receivers. 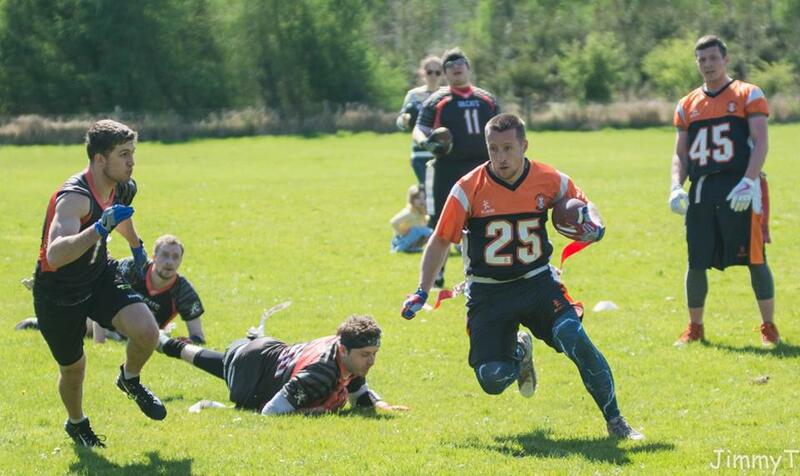 That being said, the Grangemouth Broncos, on their day, are one of the top teams in the league. They probably figured they’d be in the same position as the Titans are – a big win over a division rival, undefeated and playing their best football in years. We’ve not even begun to mention the potential injury to starting QB Scott McKenzie. Scott, or “Scooter” as he’s affectionately know, suffered a knee injury in the Broncos’ loss to the Oilcats. He should be fine, but this is something to watch, as Fraser Thomson did a great job stepping in. Whoever is under centre will have one of the most talented offences around them to keep the Broncos competitive. The Broncos need this game to keep up with the Hornets and Oilcats. They’ve lost to their division-mates already, and a big win over the Titans could catapult them back into contention for a championship berth. A loss could very well be too much for Grangemouth to overcome. The Titans on the other hand will want to win this one to show just how seriously they should be taken. Beating the Giants was fine, even if the Sheffield side weren’t at the races that day, but a win over one of the HNC heavyweights would be a real scalp. As the team in closer proximity, Manchester could be looked at favourites in this one. This is a fresh match-up too, which has us excited. With limited history between the sides, we’re desperate to see how they match up against each other. 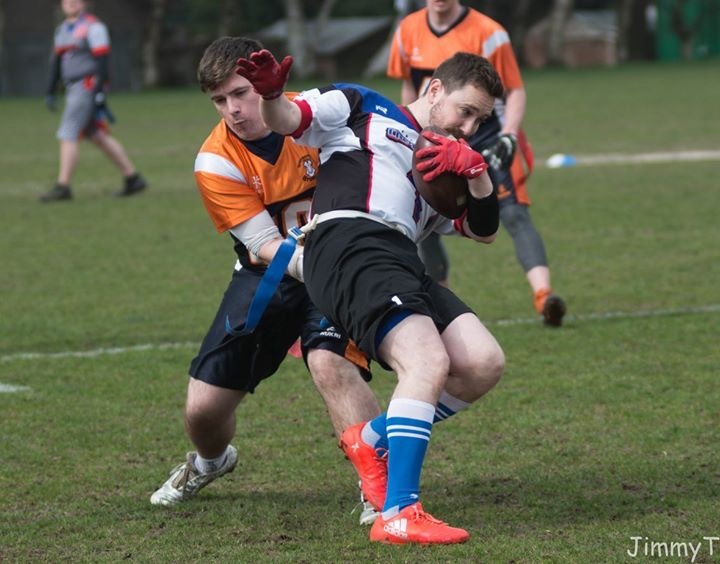 This is probably the game you expected us to be spending a lot of time on, but we’ve gone for the all-or-nothing story of the Broncos over a repeat of last year’s 3rd place playoff at Britbowl. So what gives? Honestly, both teams will be desperate to get one over the other. A win for the Hornets would end the hoodoo that the Giants seem to have over them. While a victory for Sheffield would show a real sign that the Giants are back to full strength and should be feared once again. That being said, both teams can probably afford a loss at this point. The Hornets are undefeated, and a loss would bring them back to the pack slightly, but it wouldn’t spell the end for them. Similarly for the Giants, they’re in a somewhat strengthened position after game-week 2 with a lead over the Crows. Their season wouldn’t be over with a loss against the Hornets, but it would make their job harder. Still, it’s bound to be a cracker. There’s so much talent on the field, with both QBs, Alan Young and Dean Whittingslow, having a plethora of targets to throw to. Both teams’ defences can also be game-winners on their day, but both will be stretched by the opposition offences. We’re looking forward to another classic between these two sides! Now things get really interesting. There’s a couple of bottom-end barnstormers that should give us some real clarity to who could go down this year. The Comets and Vipers come into this game winless so far, with neither team looking like the teams they were last year. Both are probably missing being able to pad their win column with cupcake victories, and particularly in the case of the Comets, they’ve got a tough-as-nails division to compete in. These two sides met last season in the playoffs, with the Comets picking up a debut post-season win in something of an upset. We trust the Vipers will have learned from their early-exit last season to know how to combat the Comets, and scheduling benefits the Sheffield side this time. Last year, the Comets could empty the clip on the Vipers, as the playoffs were held much closer to home than this upcoming trip. The Vipers figure to have a full compliment of players, while the Comets have been a shadow of the side they were last year. Both teams are coming off differing fortunes in their game-day 2 outing, with the Outlaws picking up a big win against the Comets to keep their season alive, while the Blackhawks struggled with two heavy losses. 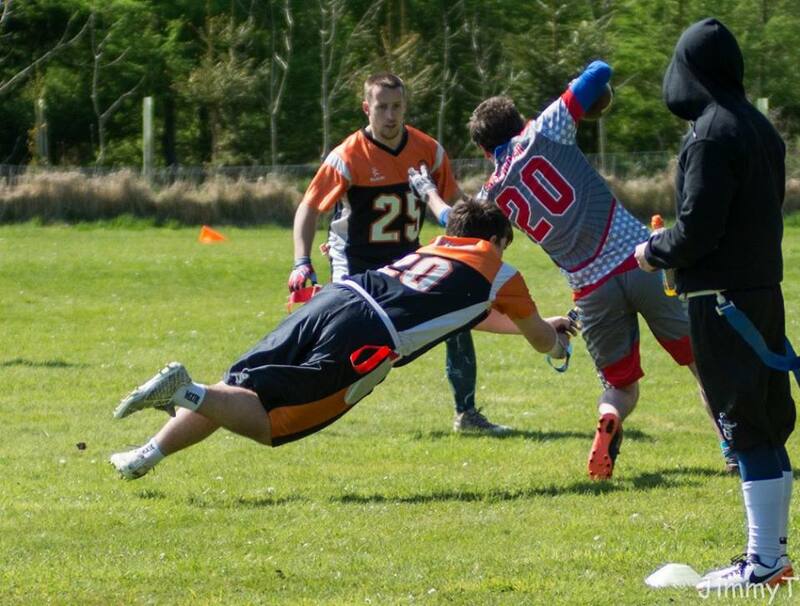 The Outlaws have actually looked pretty decent in their losses for the most part, especially against the Hornets, with Jamie Archibald making a big impact on his return. The Blackhawks were always in for a team year after an offseason of attrition, but things could get even worse if the Outlaws can pick up a win. This game-day for us is absolutely all about the Grangemouth Broncos, and if they can get their season back on track. With all the story-lines at play, their day could effectively relegate them to the plate bracket, or give them the injection that they need to chase down the Hornets and Oilcats. 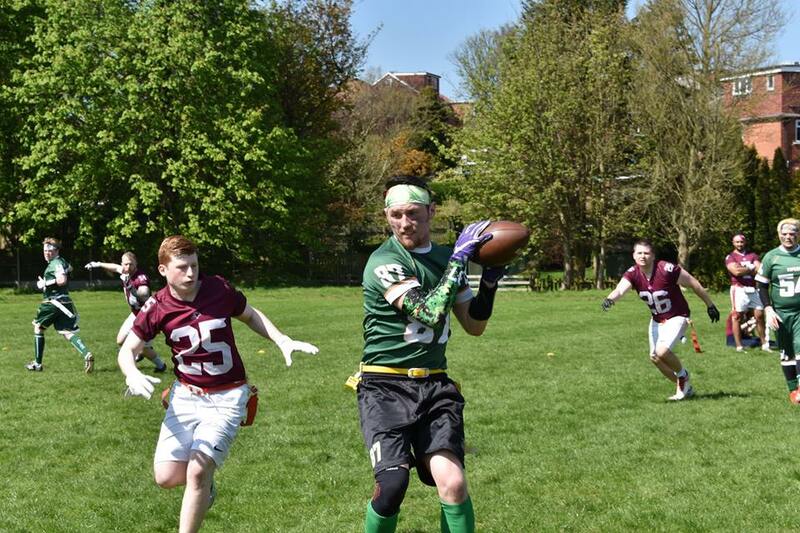 The Leeds Samurai have plenty of experience with the Glasgow Hornets, having met them at invitational tournaments, but have yet to topple them. When the Samurai play the Comets however is where we could learn more about the Leeds side. Their win over the Vipers was one of the more surprising results we saw last time out, especially in the manner of the victory. A win over the Comets could propel them closer to Premier Division survival. Honestly, we had them pegged to go down to Division One, but they could prove us wrong if they keep this trajectory. Fraser might have to suit up at quarterback if Scott McKenzie can’t go, but it’s Fraser’s defensive prowess against Alan’s high powered offence that has us intrigued. There’s plenty of matchups around the field when the Titans take on the Broncos that we could talk about. Liam Fleming vs David McInally, Kevin Woods vs Rich McEwen, among others, all have us geared up for this huge clash. Fraser will need to read Alan perfectly to break on some passes to give his team a chance to win. He’s one of the most knowledgeable defenders in the game, and he’ll need to be at his best to give the Broncos the win. Dean was here in our last preview, but he’s going to need all his defensive cunning to slow down the Hornets offence. 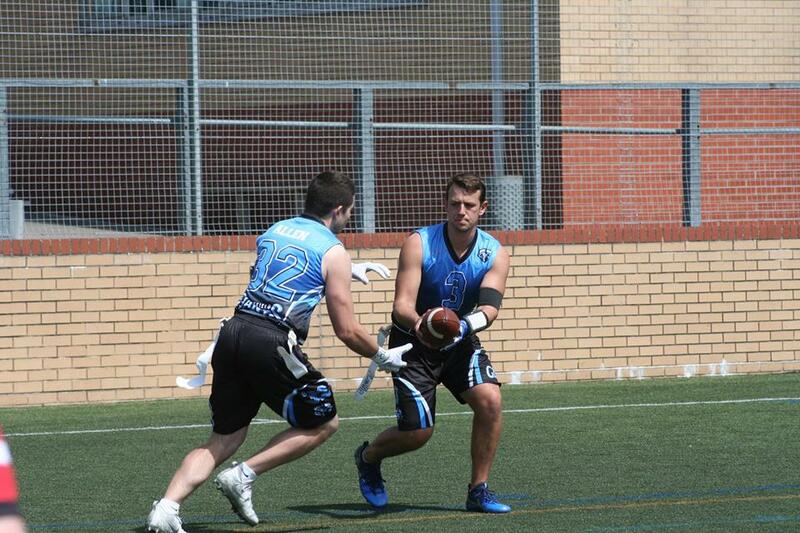 QB Alan Young has been on a tear this year, but the Sheffield Giants defence will arguably be his toughest test to date. Both players have duelled one another on multiple occasions, with Whittingslow coming out on top for the most part. It’s a bout we’re looking forward to seeing, and it’ll go a long way to tell us just how good either team can be down the stretch. Daniel has been a revelation for the Vipers offence so far, and despite being winless as things stand, his form could drag the Vipers out of trouble. 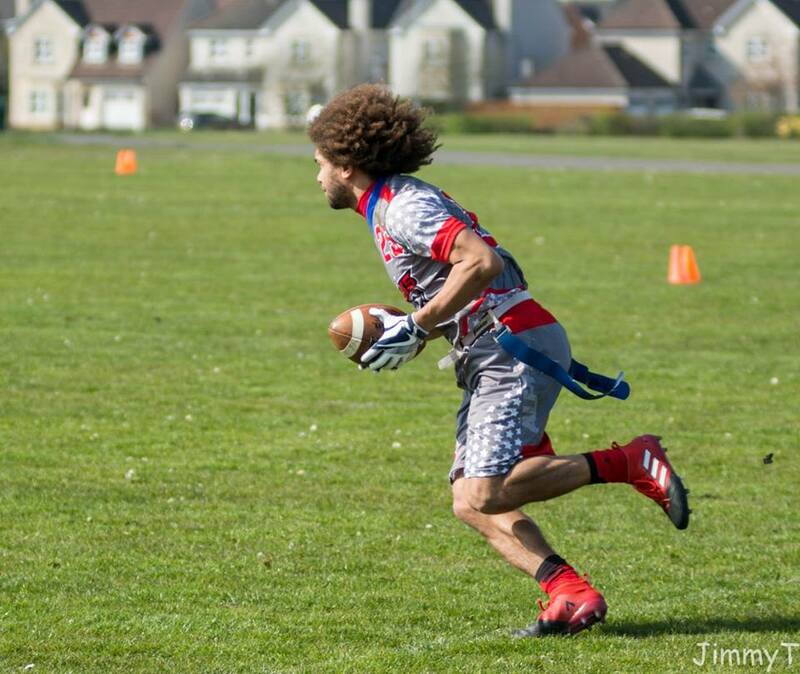 His 11 TDs are good for the division lead, but he’ll have speed demon Bud McFerren on his case when the two sides face. Bud plays with outstanding range and instincts, and breaks up passes than no-one else would have any right to. The Vipers need a win over the Comets to get their season back on course – will Daniel be able to make the impact needed to help his team?